You are at:Home»iPhone»iOS»Control Center»How Do I Add Low Power Mode To Control Center On An iPhone? The Fix! Your iPhone is starting to run out of battery life and you want to quickly turn on Low Power Mode. When Apple introduced the customizable Control Center, they made it easy to toggle Lower Power Mode on and off with just a swipe and a tap. 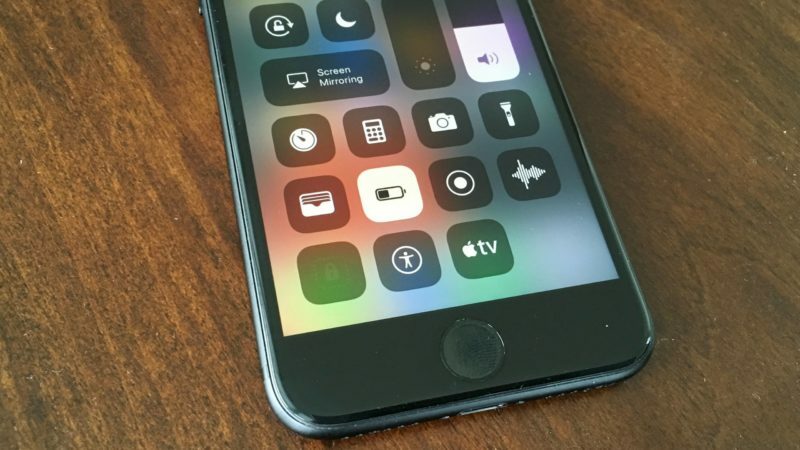 In this article, I’ll show you how to add Low Power Mode to Control Center on an iPhone so you can spend less time turning it on and more time saving your iPhone’s battery life! Tap Customize Controls, which will take you to the customization menu. Scroll down to Low Power Mode and tap the little green plus to its left. Low Power Mode will now appear under Include, meaning that it has been added to Control Center. Now that you’ve added Low Power Mode to Control Center, let’s talk about how to turn it on. To open Control Center, use your finger to swipe up from below the bottom of the display of your iPhone. Then, tap the button containing the battery icon. You’ll know Low Power Mode is on when the button turns white. Adding Low Power Mode to Control Center cuts down on the number of steps it takes for you to turn on Low Power Mode. It’s a two-step process from Control Center, while going to Settings -> Battery and tapping the switch next to Low Power Mode takes three steps. Why Did My Battery Icon Turn Yellow After Turning On Low Power Mode? Don’t be shocked if your battery icon turned yellow after you turned on Low Power Mode! This is completely normal. 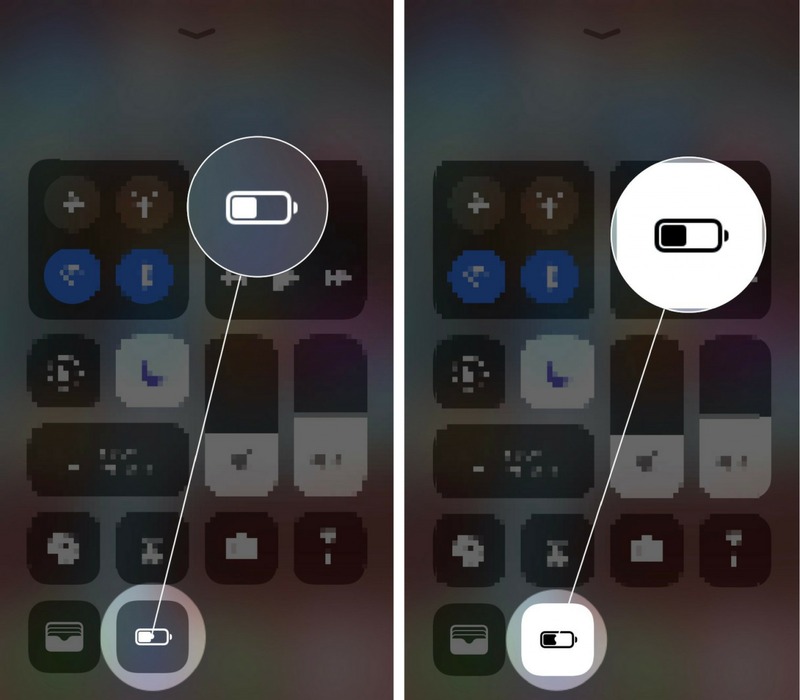 Check out our other article to learn why Low Power Mode turns your iPhone battery icon yellow! You’ve added Low Power Mode to Control Center and now preserving battery life is just a swipe and a tap away. We hope you’ll share this article on social media, or check out our other Control Center customization articles. Thanks for reading! Previous ArticleHow Do I Add Alarm Clock To Control Center On My iPhone? The Fix! Next Article My iPhone Won’t Share WiFi Passwords! Here’s The Real Fix.